SSC Tech - 53 SSCW Tech – 24 Cut Off marks published on Army Website. The Indian Army has released SSC Tech-53 SSCW Tech-24 Cut Off on its official website, www.joinindianarmy.nic.in. 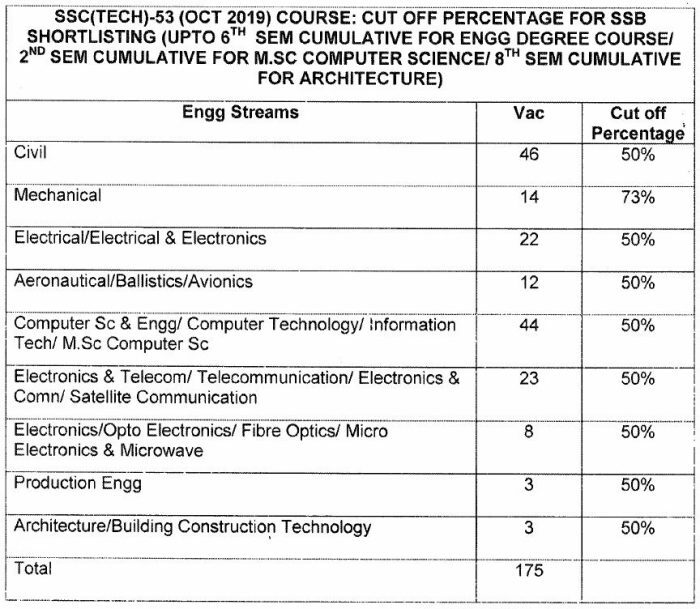 These Cut Off marks will decide whether the candidates are shortlisted or not for the SSB Interview for the SSC Tech 53 and SSC Tech 24 courses. 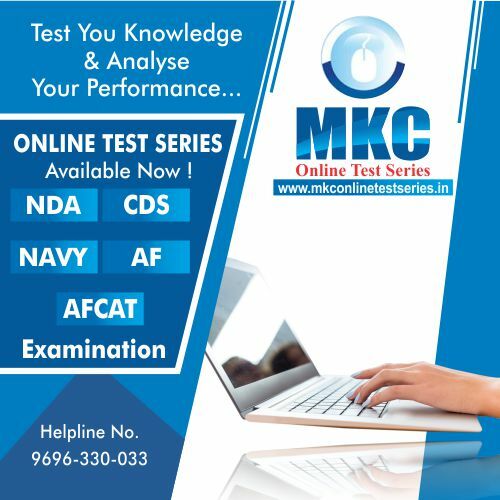 Both these courses will begin in the month of October 2019 at Officers Training Academy (OTA), Chennai, Tamil Nadu. 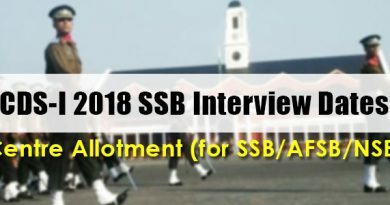 Selected candidates are advised to select their SSB dates for their respective courses by visiting the Indian Army’s official website. 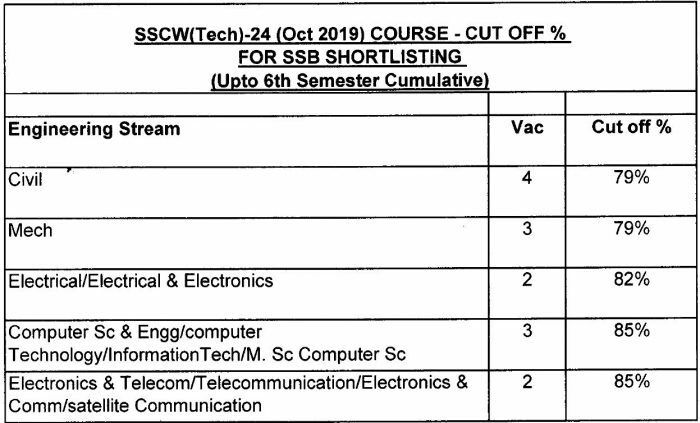 Below you can find the official SSC Tech-53 SSCW Tech-24 Cut Off based on which candidates will be shortlisted for the SSB Interview. 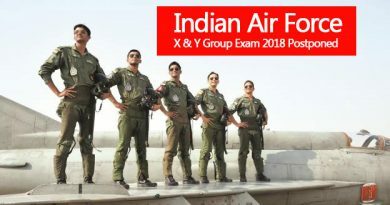 The final year engineering candidates must complete all the formalities of qualifying BE/B. Tech degree before 01 Oct 2019 failing to do so will result in cancellation. Candidates must remember that the minimum educational qualification for SSC Tech-53 SSCW Tech-24 is BE/B. Tech degree in the Engineering stream notified above. 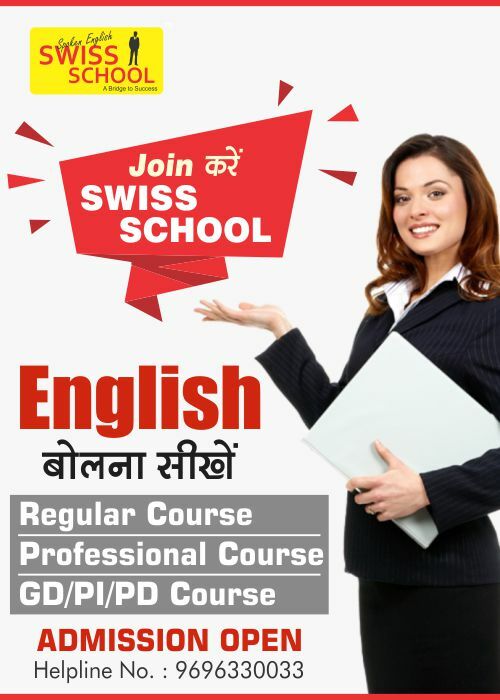 The starting pay is Rs.56100/- Per month. From the rank of Lt., the Military Service Pay (MSP) given to the Officers is Rs. 15500/- which is fixed per month. We hope that this blog should’ve provided you with all the required details about the SSC Tech – 53 SSCW Tech – 24 Cut Off. 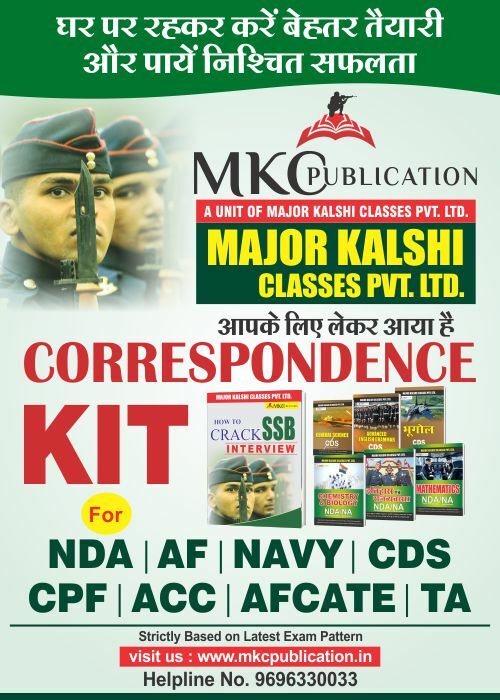 If you are a candidate preparing for Defence Forces then avail the Best Books or Study Material on MKC Publications.